Welcome to the first post for my new blog. I'm John Allard, a junior Computer Science student at UC Santa Cruz. I'll be writing about anything I find particularly interesting, which will mostly involve computing, math, and physics. I don't really expect many people to read the stuff I write, this just serves as a creative writing outlet and a place to practice my web-programming skills. 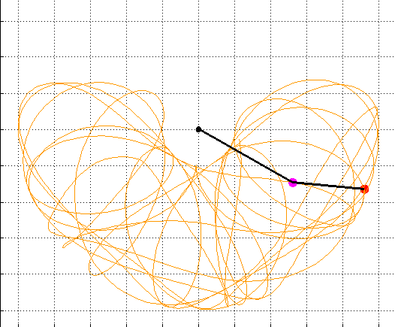 With that said, I'm thinking about starting with a series of posts about the double-pendulum and how to go about simulating one of them, so look for that in the near future. While my blog might be a bit-empty right now, the rest of my website actually is quite packed with content. You can check out the list of projects and even my recent commits on Github through my website. I also have my Resume and CV available on my profile page.